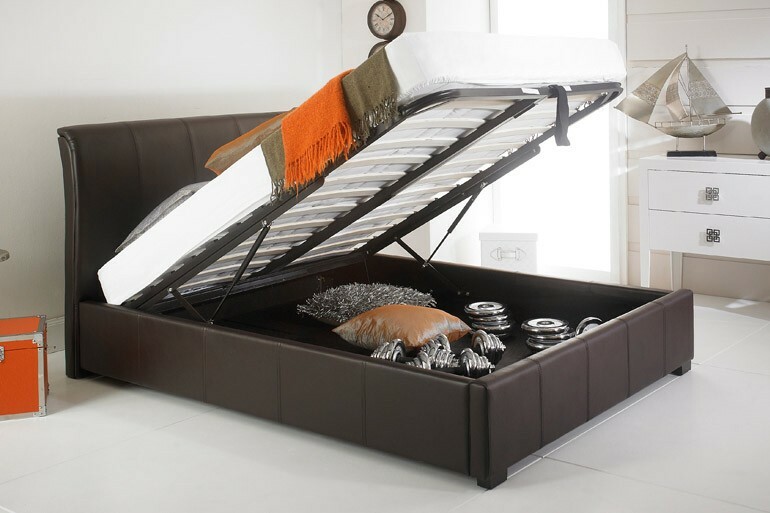 This fantastic Ottoman bed has up to four times the storage of a standard divan, simply lift up and hide away. This Ottoman is the perfect centrepiece in any bedroom, with its unique storage system the Ottoman allows you to keep your bedroom tidy and make better use of the space in your room. The Ottoman has a straight headboard and low footend making it a must in any modern bedroom. this bed is not only functional but very stylish and elegant. 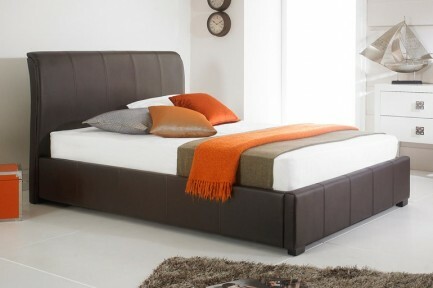 Ottoman beds offer a simple lift up mechanism to open up the entire bed base so you can utilise this space for storage. The Ottoman is made of faux leather also features a sprung slatted base which will provide ventilation as well as a boarded base.